Please read our registration policies carefully! 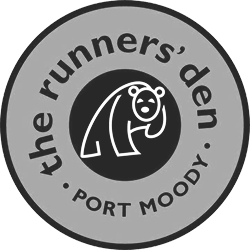 We love our runners and want to accommodate where possible, so we offer the following registration policies – please take a moment to review these. You accepted these policies during the registration process, but if for any reason you no longer agree, you have 24 hours following registration to request a cancellation of your race entry and payment. the option to receive the event shirt, purchased event merchandise or any other produced event items, for the cost of shipping.